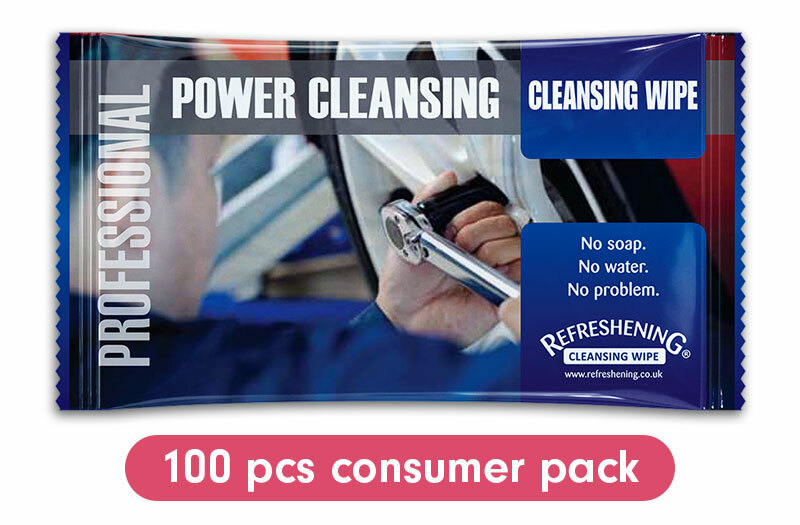 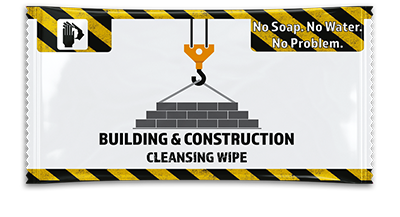 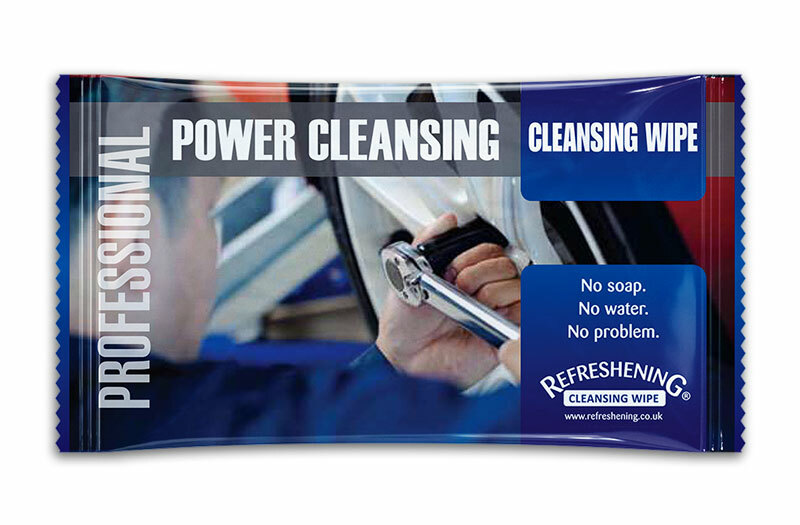 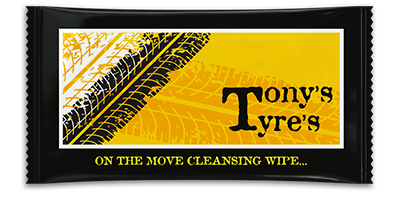 Power Cleansing Wipes have been designed to remove grease and grime with ease. 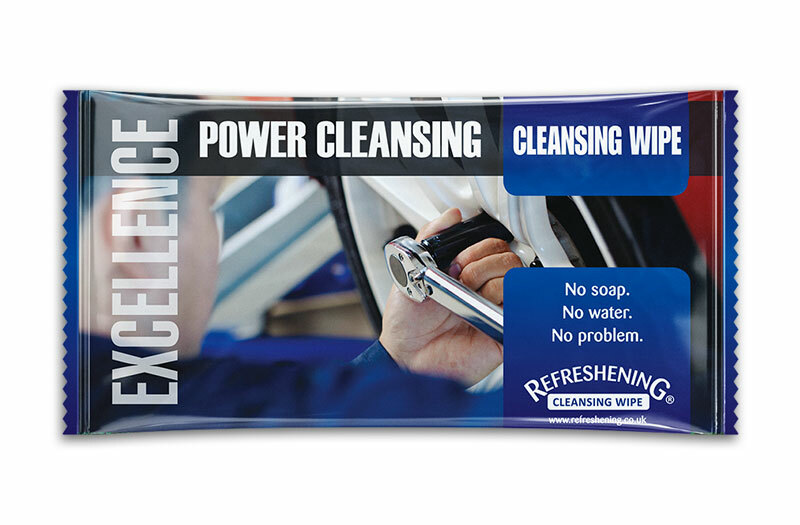 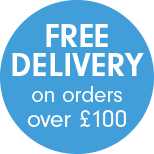 These individually wrapped cleansing wipes have a soft, strong, none woven cloth like material infused with degreasing agents to guarantee effective hand cleansing anytime, anywhere. 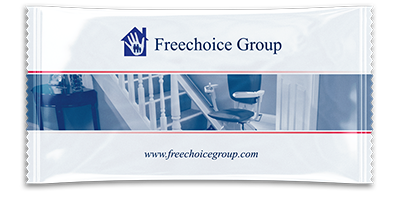 Refreshening Power Cleansing Wipes are available as Professional and Excellence products.